1. 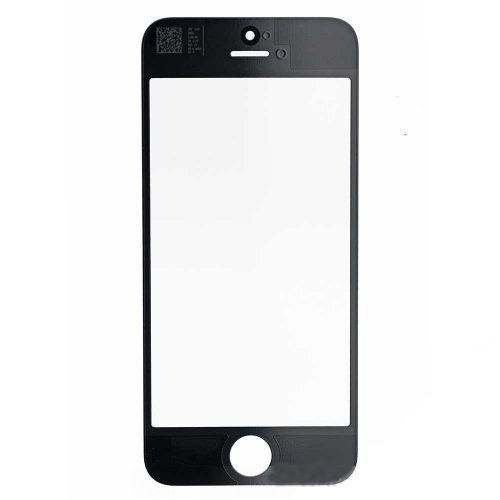 100% brand new front glass lens is used to replace the damaged, broken and scratched front glass for iPhone 5S. 2. The glass lens for iPhone 5S comes with two color options,black and white. The item is white. 3. The item be tested and checked by qualified person before shipping. 4. Highly recommended professional installation.